Premium Home Leisure is proud to offer a variety of quality services and products to our valued clients. Since 2003, we have proudly served Saskatoon with hot tubs, hot tub care products, hot tub repair, and more. 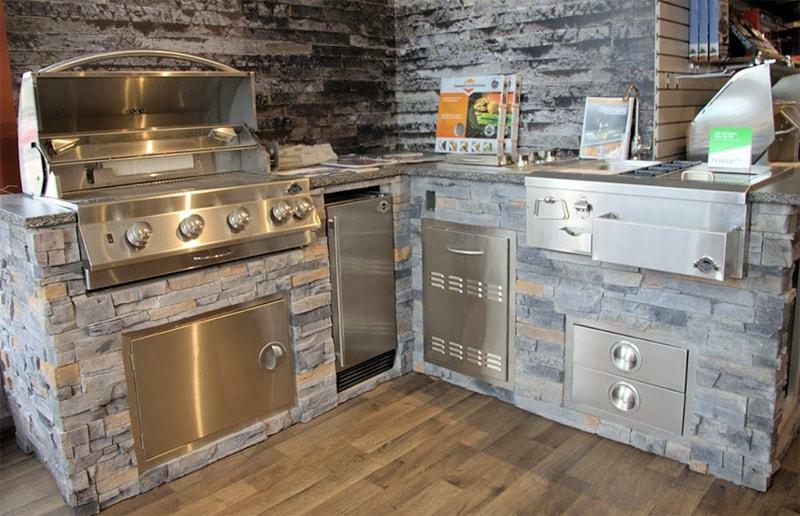 Our modern and bright 5000 square foot showroom is located on the corner of Idylwyld Drive and 22nd St. in Saskatoon, Saskatchewan. Feel free to contact our team of experts to explore the wide variety of services and products we offer. We understand that investing in a hot tub can be a large commitment, which is exactly why we want to ensure you have a positive experience. You can rest assured that you’re making the best decision possible. You will have access to all the necessary information regarding potential hot tubs, while taking advantage of the best deals on hot tubs in Saskatoon. To get started, contact our team of experts today. 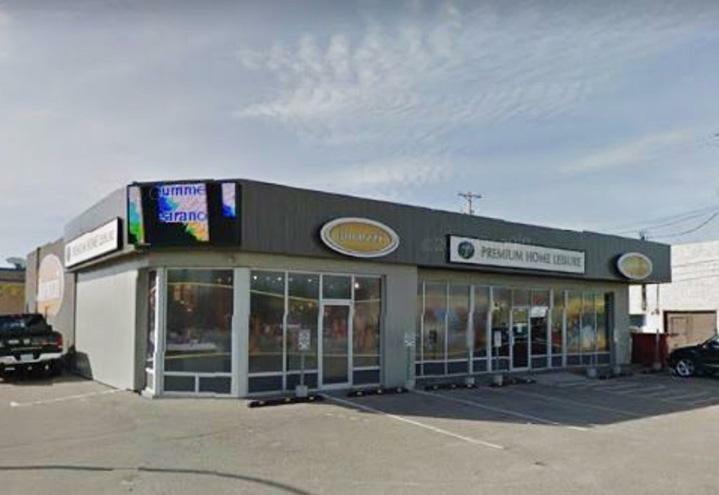 Premium Home Leisure offers a wide selection of products and services in Saskatoon, Saskatchewan. We can help you discover the potential of your home and enhance the quality of your lifestyle. We are proud to be your one-stop-shop for your homes indoor and outdoor recreation needs. 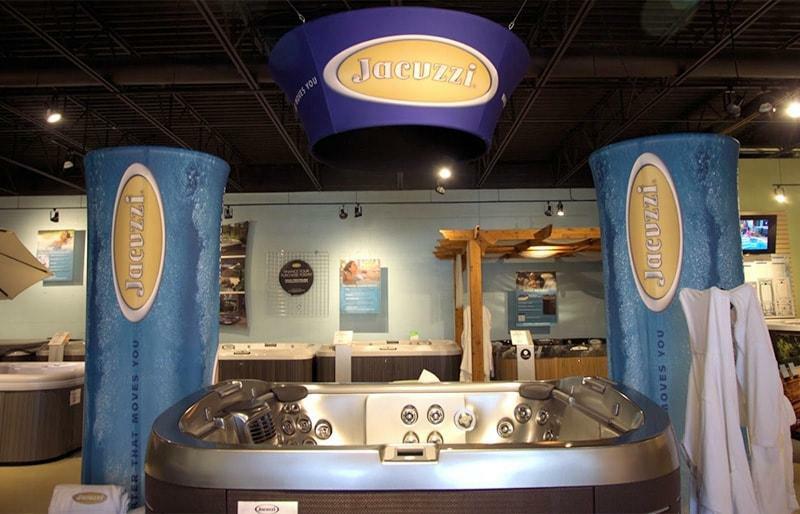 We have a selection of hot tubs, all season pools, BBQs, smokers, billiards, pizza ovens, and more. You can transform your home into the ultimate setting for a combination for entertainment and relaxation. Enjoy an intimate night in, or host your family and friends for a night of valuable memories and quality time. We have a large selection of luxurious top brand hot tubs for sale. We only carry the best brands. Our hot tubs for sale in Saskatoon offer a truly invigorating and revitalizing hot tub experience. With industry setting features and an innovative design – you’ll wonder why you haven’t had one all along. To find out more about the products and services we offer at Premium Home Leisure, get in touch with us. Our team of experts in Saskatoon is dedicated to providing the best customer experience. From the moment you set foot in our showroom, to future servicing appointments and more – you will be greeted and cared for with superior customer care. Our team would be more than happy to help you explore our products and services in Saskatoon, Saskatchewan.